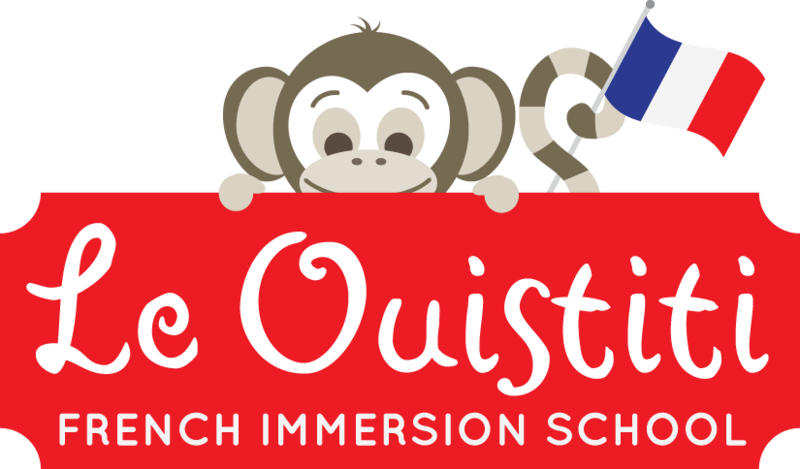 Here is a song that my students taught me! 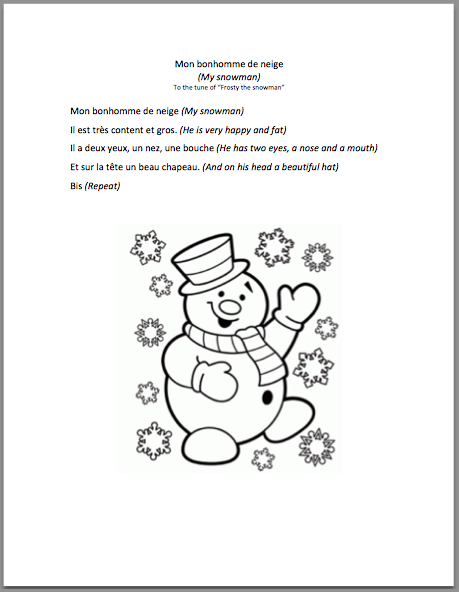 They had learnt it the previous year and it is a French version of Frosty the Snowman, “Mon bonhomme de neige”. Here is the lyric sheet and coloring page with English translation and video of the song.